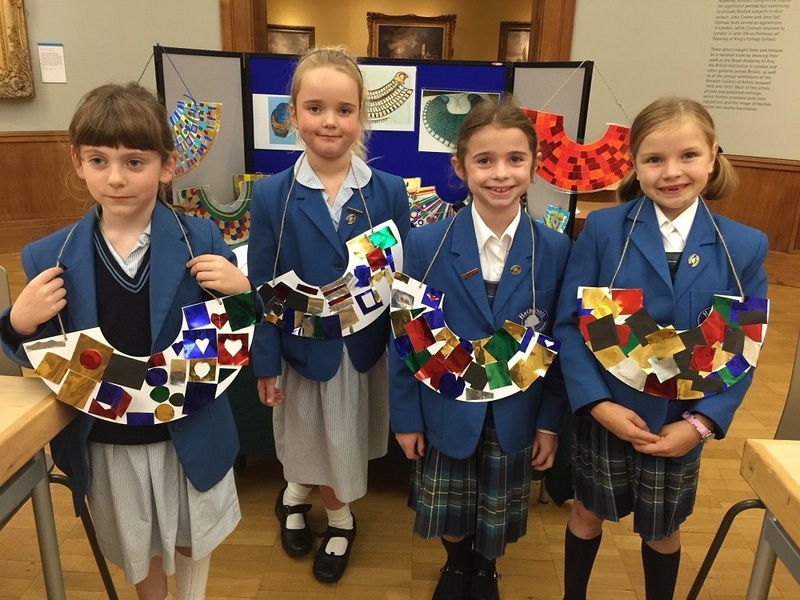 Norwich Castle museum | Hethersett Old Hall School (HOHS) blog - an independent day and boarding school near Norwich, Norfolk. Little pupils in BIG castle! We were looking forward to being kings and queens for the day! When we arrived a lady met us and told us all about the castle and who used to live there. We all wore crowns and some of us dressed up. We explored and discovered all the things in the castle. We visited the great hall and the old toilets. We are very glad they are not like that today! We even saw a very deep well which people had to get their water from. We dropped pennies down to see how deep it was. We had a story about a castle and made castles using building bricks. “Did you know, the castle is 99 years old?” Charlotte (Reception) Editor’s note: it is actually 900 years old! Categories: NURSERY AND RECEPTION, PREP SCHOOL, SCHOOL TRIPS | Tags: Hethersett Old Hall, HOHS, Norwich Castle museum, nursery, Reception | Permalink. At the weekend the boarders decided to visit Norwich Castle. They had a wonderful time exploring the Anglo Saxon treasure hoards, the Egyptian displays and then the Norman keep itself. Years 7 and 8 actually met a real Norman who let them try out his weapons and sit in the throne he was guarding. Down in the depths of the castle the girls found they could throw pennies into the well and so wishes were made and pennies thrown in abundance. Categories: BOARDING LIFE | Tags: Boarding school, girls boarding school, Hethersett Old Hall School, HOHS, Independent School, norfolk, Norwich Castle museum, school trip, www.hohs-blog.com | Permalink. As part of their history topic about the ancient Egyptians, Year 3 spent the day yesterday at Norwich Castle Museum’s Egyptian Day. They learnt about mummification and acted out scenes from the celebrations of Tutankhamen. 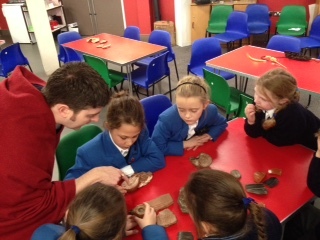 They were able to examine real Egyptian artefacts up close and also became involved in a debate about whether archaeologists should have been allowed to open up the tombs of the great Pharaohs. To see more photos of their visit, click here. 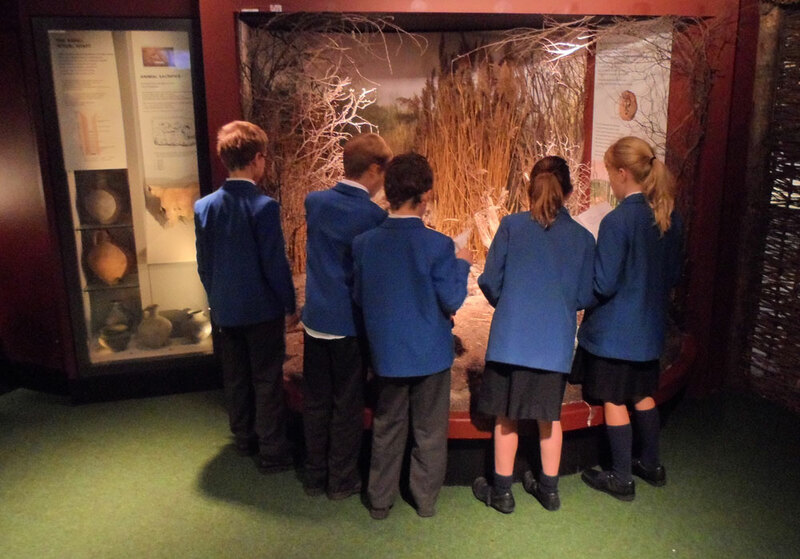 Categories: PREP SCHOOL, SCHOOL TRIPS | Tags: egyptian day, girls and boys, Hethersett Old Hall School, HOHS, Independent School, Norwich, Norwich Castle museum, Prep school, school trip, www.hohs-blog.com | Permalink. 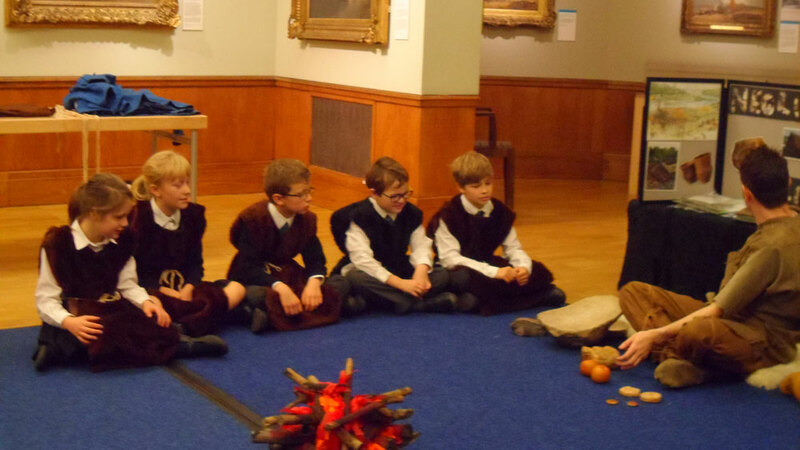 Year 5 class recently took a trip to Norwich Castle Museum to attend ‘The Mystery of Prehistory’ workshop. 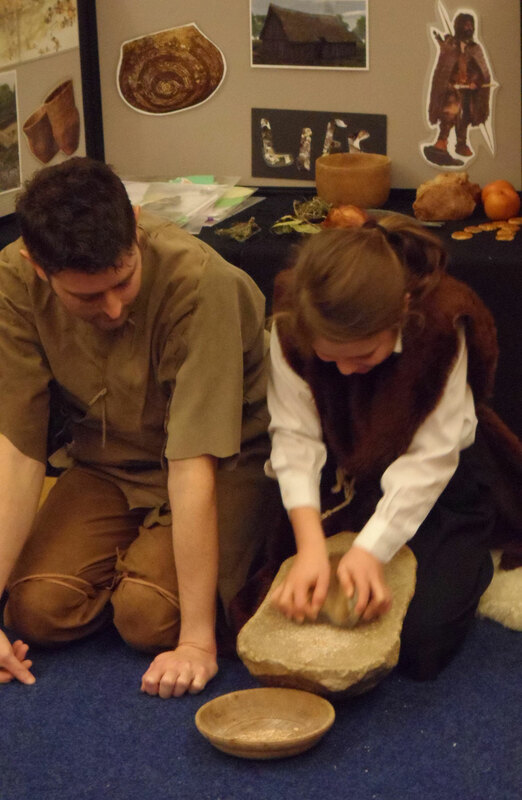 The children were lucky enough to handle artefacts dating back to 8000 years BC, dress up as neolithic farmers and even had the opportunity to grind wheat into flour using neolithic tools! They all had a wonderful day learning more about Prehistoric times. 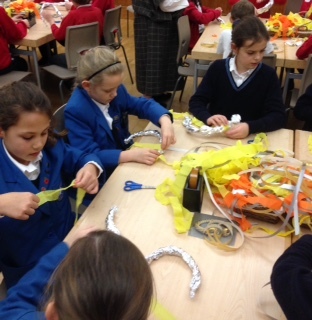 Categories: OTHER NEWS, PREP SCHOOL, SCHOOL TRIPS | Tags: artefacts, girls boarding school, Hethersett Old Hall School, HOHS, Independent School, neolithic farmers, norfolk, Norwich, Norwich Castle museum, photos, Prehistoric times, Prehistory' workshop, Prep school, school trip, senior school, year 5 | Permalink.